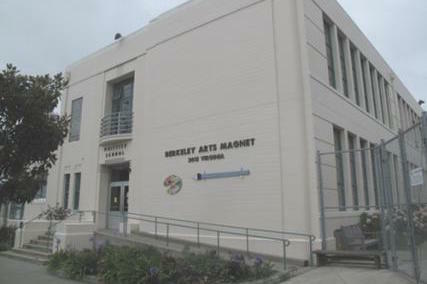 Berkeley Unified has 11 elementary schools scattered throughout Berkeley. Look inside our schools and you will see vibrant learning spaces and engaged students. 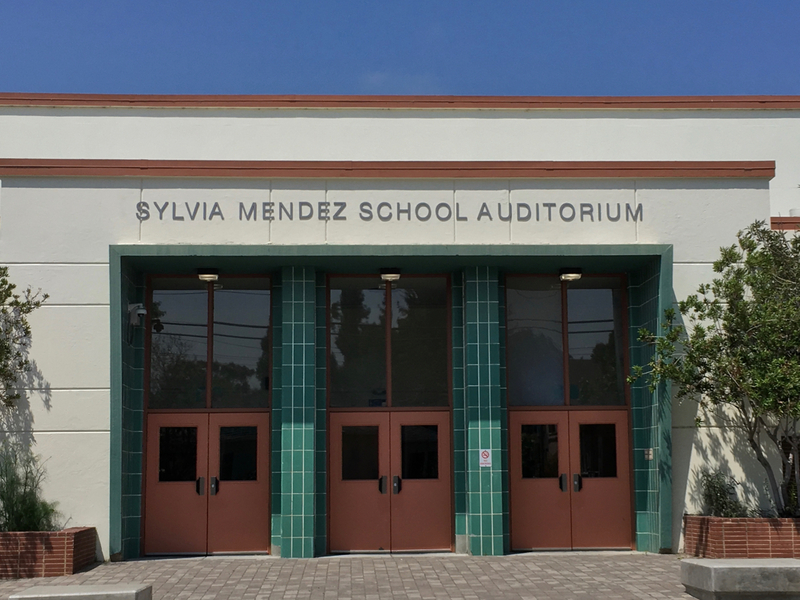 Our high-achieving elementary schools are small in two ways — total enrollment and the number of students in each classroom. The average enrollment is about 350 students, far smaller than the state average of 525. Class sizes average 20 students in grades kindergarten through 3rd grade, and 26 in grades 4 and 5, again far smaller than the state average. 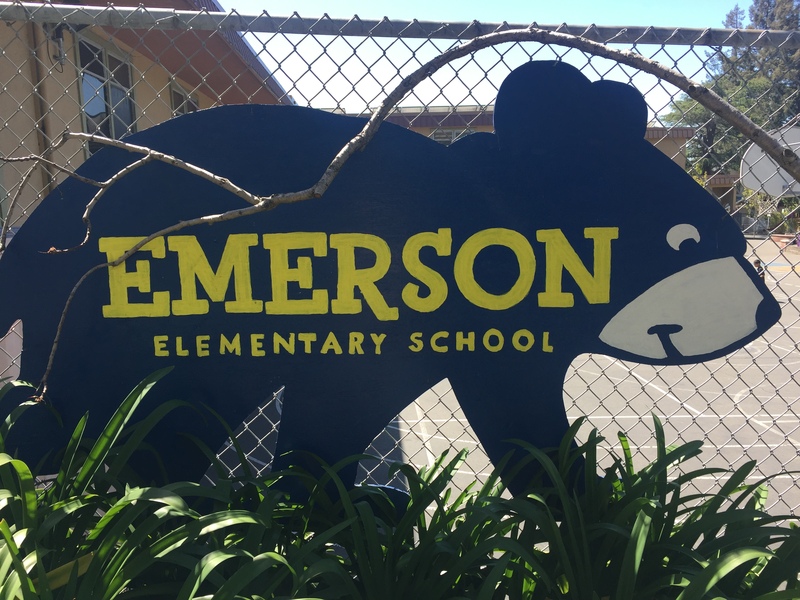 At Cragmont Elementary, we are dedicated to providing an outstanding education for all students while laying the foundation for each child’s personal success. Our programs combine academic rigor and intellectual challenge with strong support for students of all abilities. We emphasize the fundamentals of reading comprehension , clear writing, and basic mathematics. Strongly integrated with this core emphasis are programs in science, technology, art, dance, and music. Our core values are courage, active listening, respect, excellence, self control and, being Respectful, Responsible and Safe. We believe that an education is not just completing school, it is a way of being—one that embraces all of an individuals facets and strengths, is committed to living a moral life, and faces each day with eyes, heart, and mind wide open. At Jefferson, our school staff and parent/guardian partnership is our strength. Working together we make Jefferson a school that meets the needs of our diverse community. Each Jefferson family becomes part of the larger Jefferson community, which is one of our strongest features. 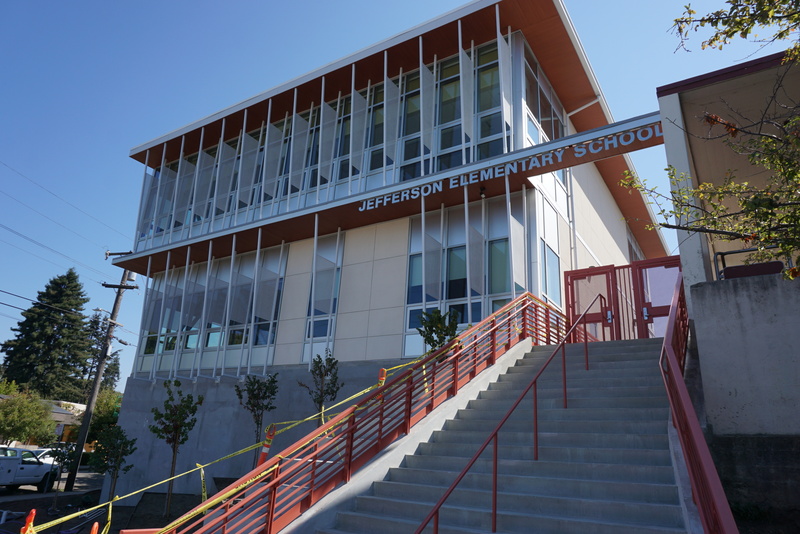 In 2010 Jefferson was named a “California Distinguished School” for our excellence in raising achievement for all of our students. In 2011 we were awarded the Title One Award for Academic Achievement. We truly believe that all students have tremendous potential and creativity and our goal is to help every student to succeed. 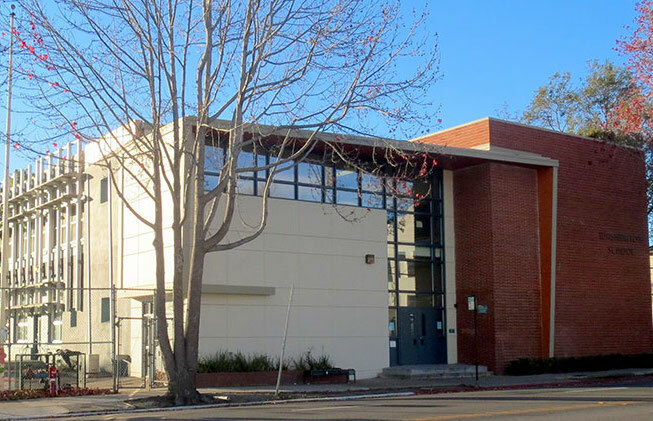 John Muir, one of the smallest elementary schools in Berkeley, offers the ideal learning environment. 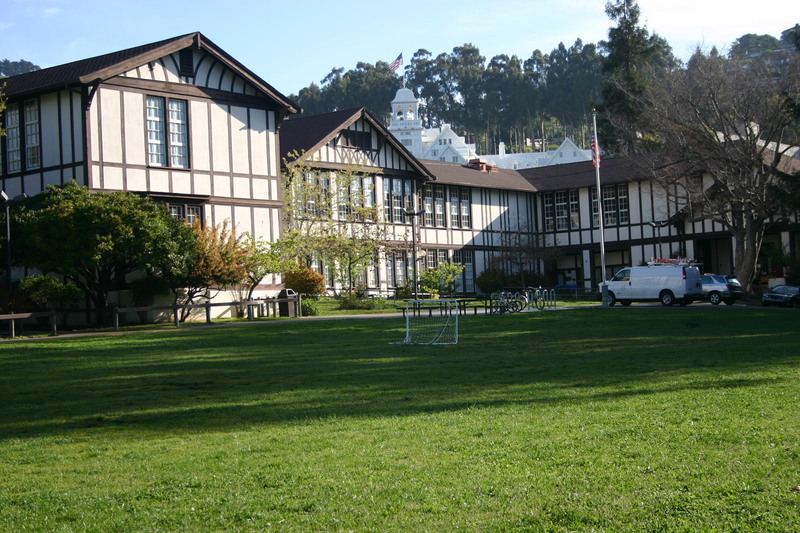 The historic 1915 Tudor building sits nestled among redwood trees, a large grassy field, native plants, flourishing vegetable gardens, and a burbling creek. The classrooms, with their spacious size and natural light from countless windows, stimulate creative thinking and learning. The John Muir community is proud of and connected to their school’s namesake and to the natural beauty of their environment. 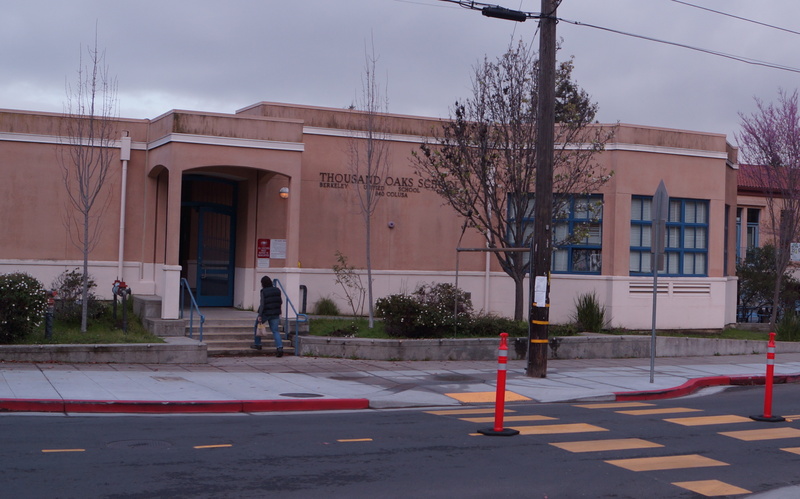 From transitional kindergarten to 5th grade, students at Malcolm X School know that it is an exciting place to be! The talented teaching staff provides rigorous instruction in all content areas, enriched by the integration of the visual and performing arts into the curriculum. 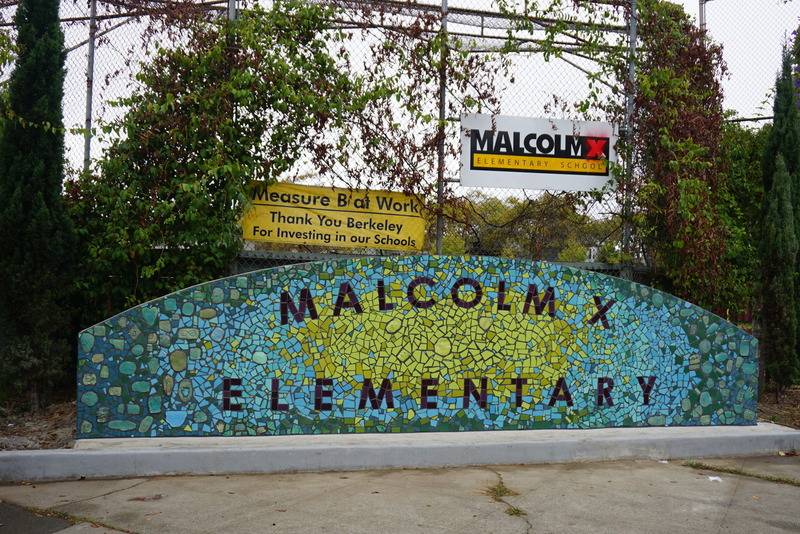 In 2016 the California Department of Education recognized Malcolm X as a Gold Ribbon School, and the school also received the Title One Academic Achievement Award and the Exemplary Arts Program Award. The entire Malcolm X community is committed to building on this tradition of excellence in academics and in the arts. 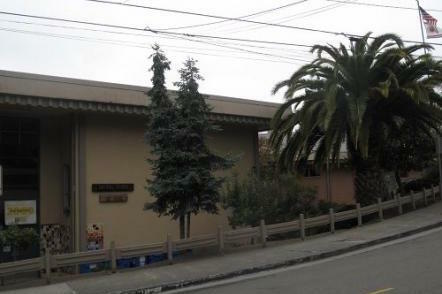 Oxford School is a small school tucked into the hillside in north Berkeley with approximately 300 students in 14 classrooms. The small size of the school combined with the excellent staff and the strong support from families makes it a wonderful community. It is difficult for a visitor not to be distracted by the charm of Rosa Parks’s campus. 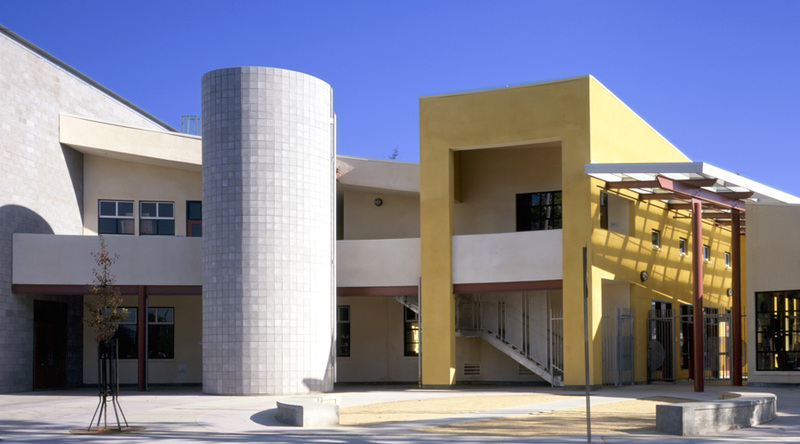 Built in the form of a child-friendly village, the school is comprised of small, colorful buildings surrounding a central play yard. The multi-purpose center stands to one side, overlooking the playing field. 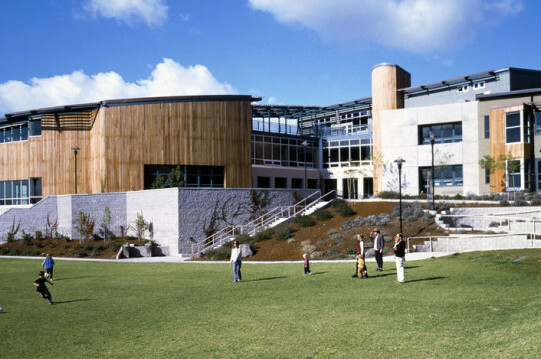 The center is home to the Bayer Children’s Science Center, the hub of the school’s magnet environmental science theme. At Thousand Oaks, we are a unified and supportive community where students learn to appreciate cultural, ethnic, and linguistic diversity. Our teachers are trained in using our district-adopted curriculum; many staff utilize culturally-responsive teaching strategies aimed to engage all students, and in particular students of color. We strive to educate the whole child and offer many enrichment programs including: gardening, music, science, physical education, and visual art. We believe in providing a safe, supportive environment for students to learn in. Because of strong academic growth for all racial and cultural student groups, Washington was honored as a Blue Ribbon Award School in 2010, one of 230 among 6,000 Title 1 California schools. Washington Elementary School is a vital and diverse student community, comprised of many cultures and 21 different languages.